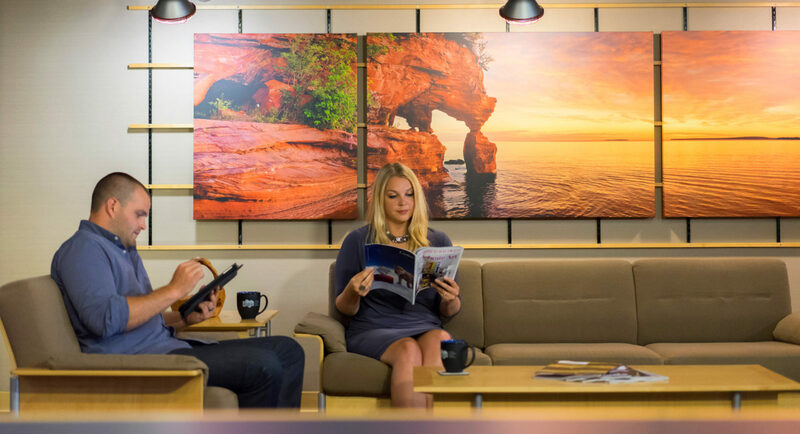 As one of the most remote hospitals in the Upper Midwest, Cook Hospital was an aged facility serving much of northern Minnesota and the two million annual visitors to the Boundary Water and Quetico Canoe areas. Long-term updates needed to be planned and funded for urgent care, nursing home and clinical facilities. 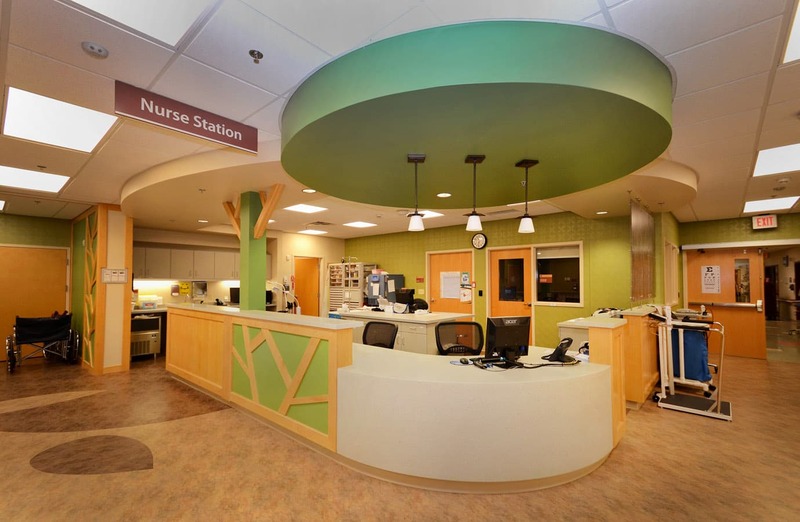 DSGW helped the Cook Hospital and C&NC to find affordable solutions and a strategy for long-term capital planning to keep this “frontier hospital” up to date and financially viable. 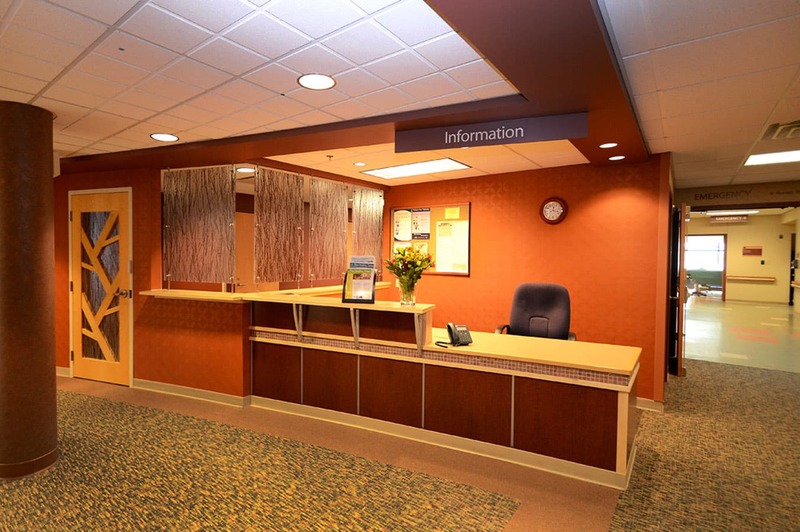 The team created a master plan that considered daily operations, medical trends, local demographics and construction options so that the Cook Hospital could maximize its budgets. 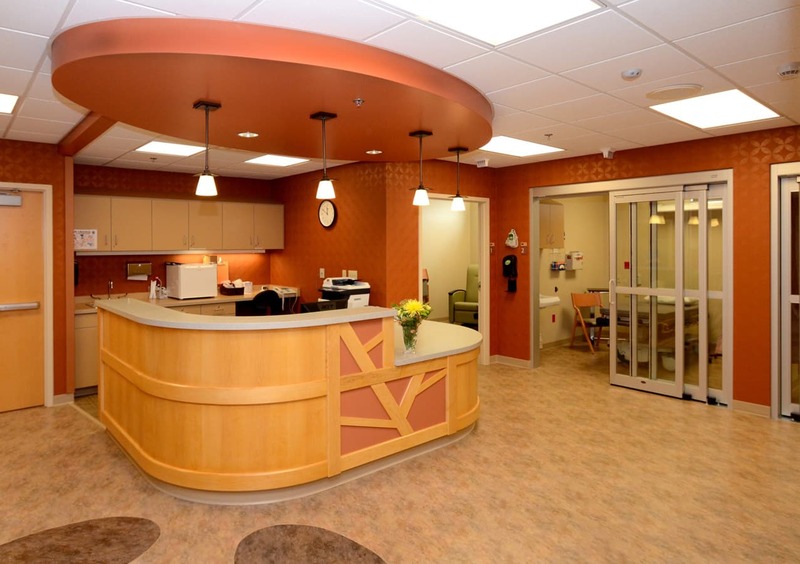 As a result, the hospital has increased privacy and improved efficiency with centrally located nursing stations. There is now a refurbished lab and relocated patient recovery rooms with less traffic. 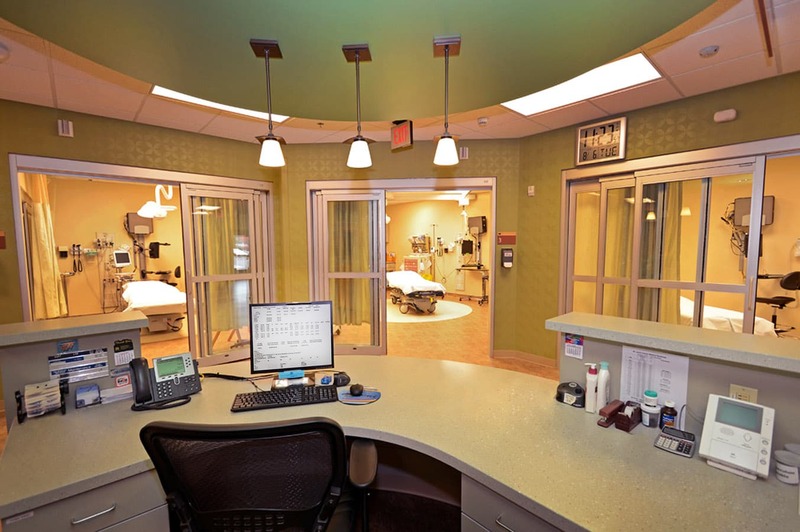 As a small hospital addressing a usually large number of high-acuity injuries, the improved facility helps to save lives and speed up the recovery of both local residents and recreational visitors.